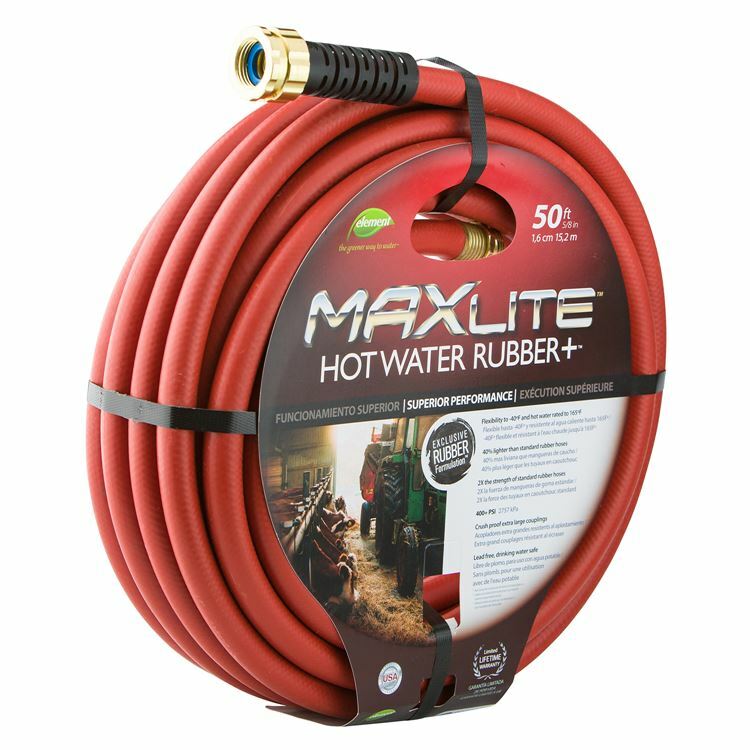 Do you need a garden hose rated for hot water? The MAXLite™ Hot Water Rubber+™ Hose was specifically engineered to tackle hot water jobs of all sizes. It can handle temperatures from -40°F up to 165°F, making it suitable for a wide range of environments. 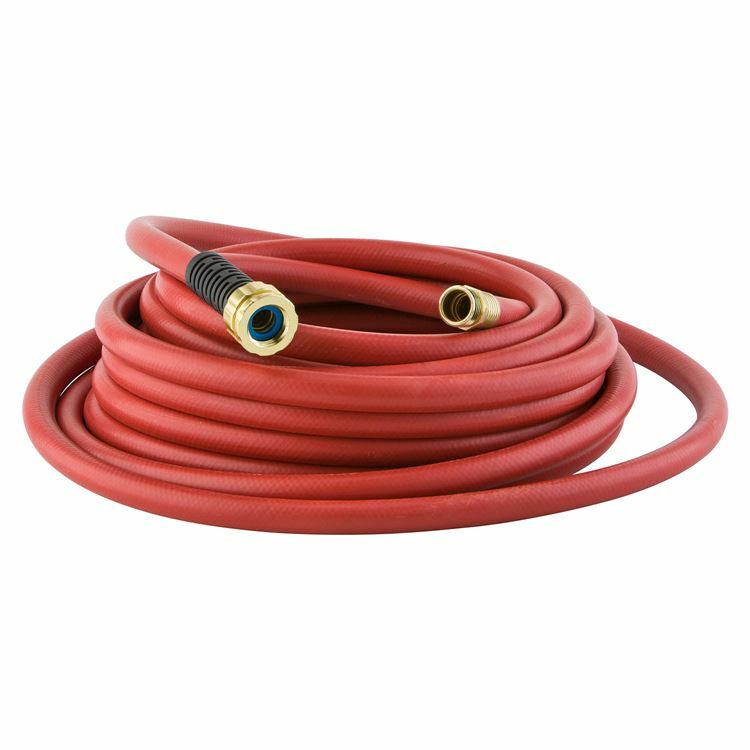 Make no mistake, however: This is a heavy-duty 5/8-inch hot water hose that is designed for commercial applications. 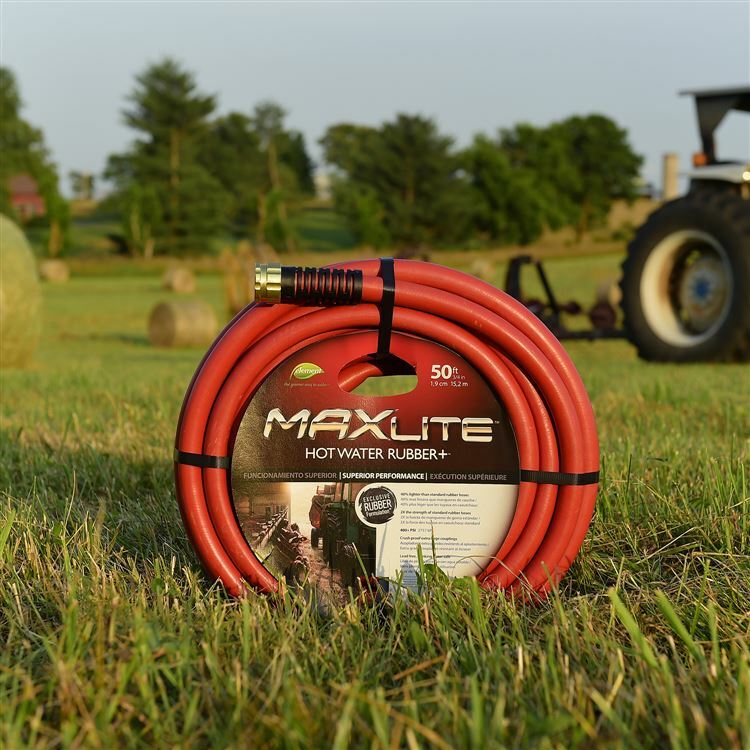 Its owners love the fact that the hose is 40 percent lighter and twice as strong as other conventional hoses. You won't have to struggle with this hot water rubber hose to complete your jobs and projects. 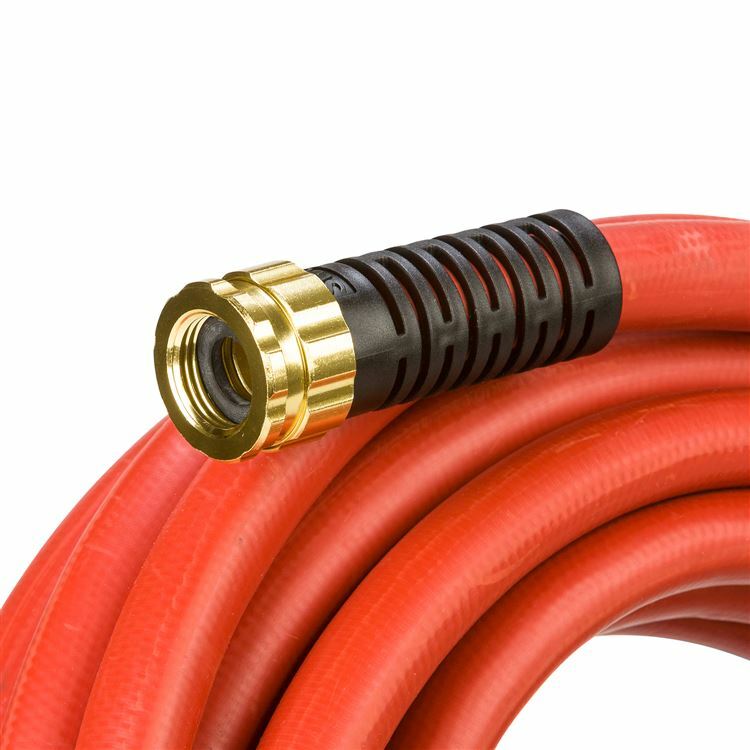 A 50 foot hot water hose gives you plenty of length, and the crushproof aluminum couplings on each end of the hose can endure heavy use. 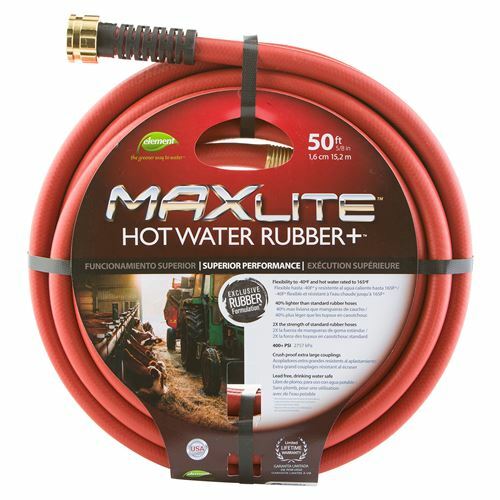 The 400 PSI of burst strength makes this a popular Swan hot water garden hose. It's also compliant with the Federal Safe Drinking Water act, so you'll have more peace of mind when you use the hose around the house.